The Assure Locate Live GPS Fleet Tracker is an LMU 2630 device that can easily track any standard vehicle or fleet vehicle. It is a three wire device that was designed for the business consumer to protect their most valuable company assets. Nova Mobile Systems believes this product is critical for the business owner because of the key features available via the Nova Assure portal. 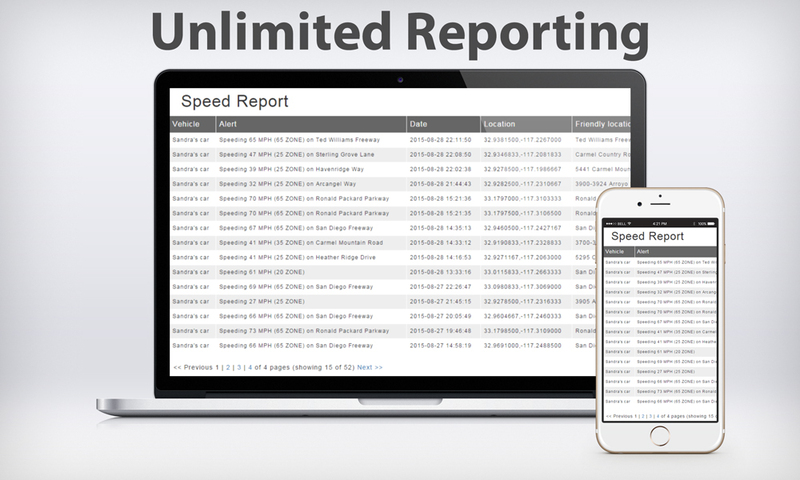 The Fleet Management features of this device that most business owners value in today’s market are geo-fencing, speeding, mileage reporting, harsh braking and acceleration detection, idle monitoring, fuel reporting, competitive pricing of the product and varying service plans. Business consumers with fleet vehicles are also extremely concerned with employee productivity and excessive expenses for vehicle repairs. 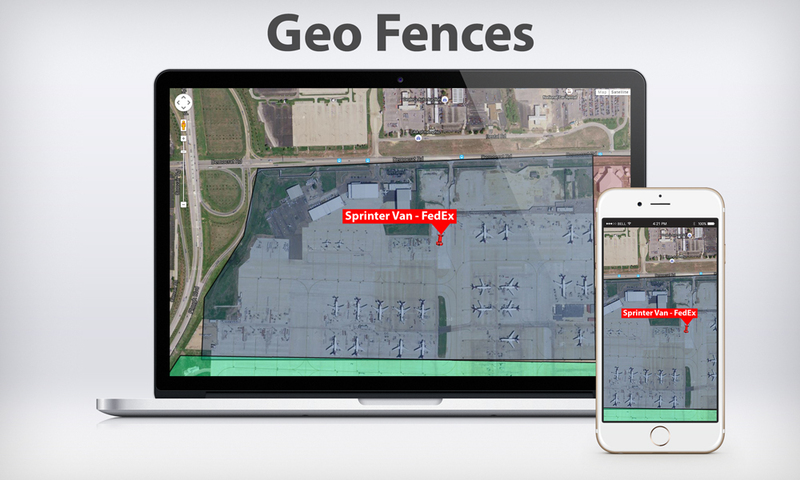 This product offers the business consumer peace of mind with a variety of tracking options available and allows the business owner to monitor all activity regarding their assets. It is available for purchase on the company website at AssureLocate.com and can also be purchased on AssureFleet.com, Amazon or eBay. 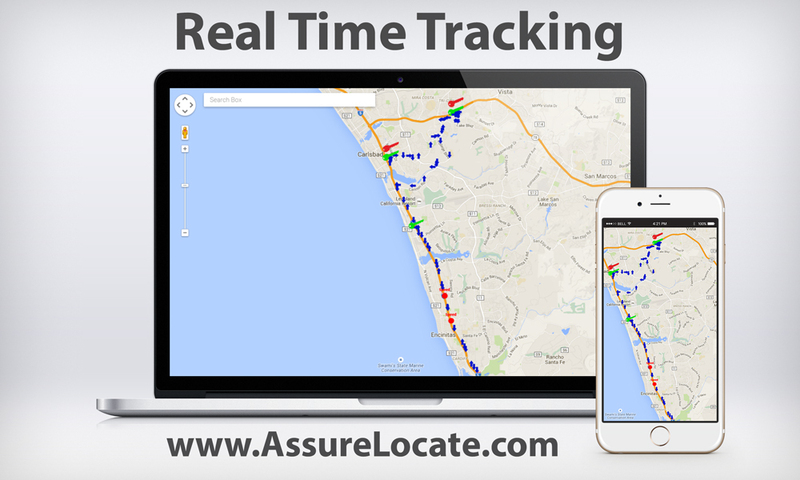 Customers who purchase the Assure Locate Fleet Tracker can access real-time, auto-ping information regarding their asset on any smartphone or PC making it an essential business consumer product due to an overall reduction of costly expenses. The company portal, Nova Assure, is an easy-to-use platform that was designed for all levels of technical expertise making asset monitoring simple for every type of business consumer. Our FLEET TRACKING is a three wire device made for any vehicle such as trucks, trailers, heavy equipment, included motorcycles. 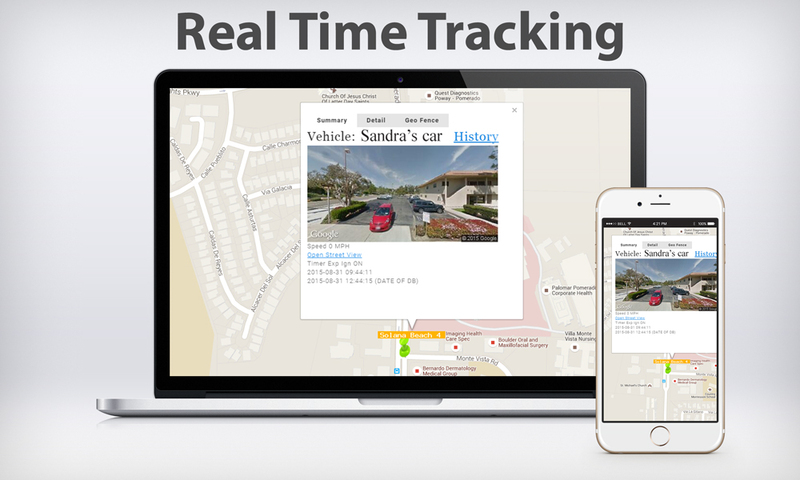 Track any vehicle in seconds using any PC or Smartphone. If the device is removed from the vehicle you will be notified by text messages or emails alerts. Our software are able to extract important diagnostics from the vehicle, it can be viewed on electronic maps via any web browser with internet. Learn more about Fleet Tracking systems. Access everything directly from your PC, MAC or any smartphone. There are no Apps to download. Works great. Simple interface. All the information you need. Graphs could be clearer though. Recommend it.